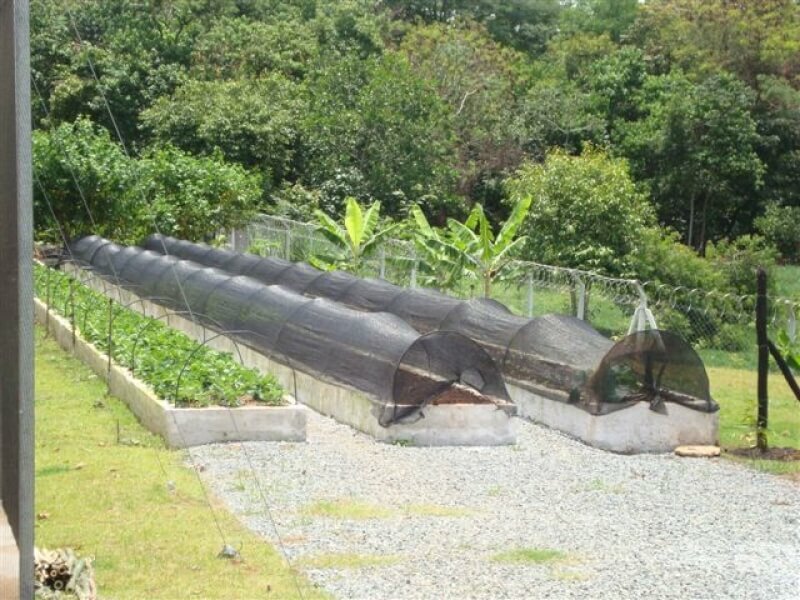 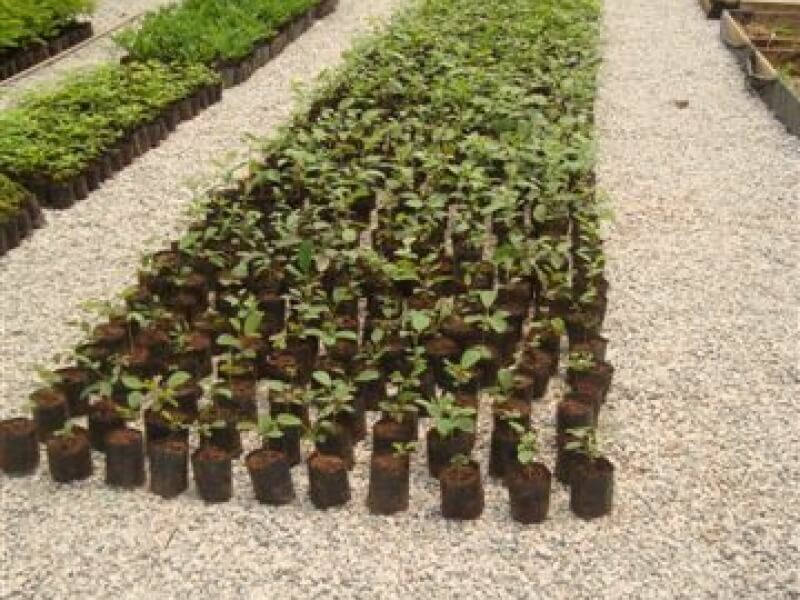 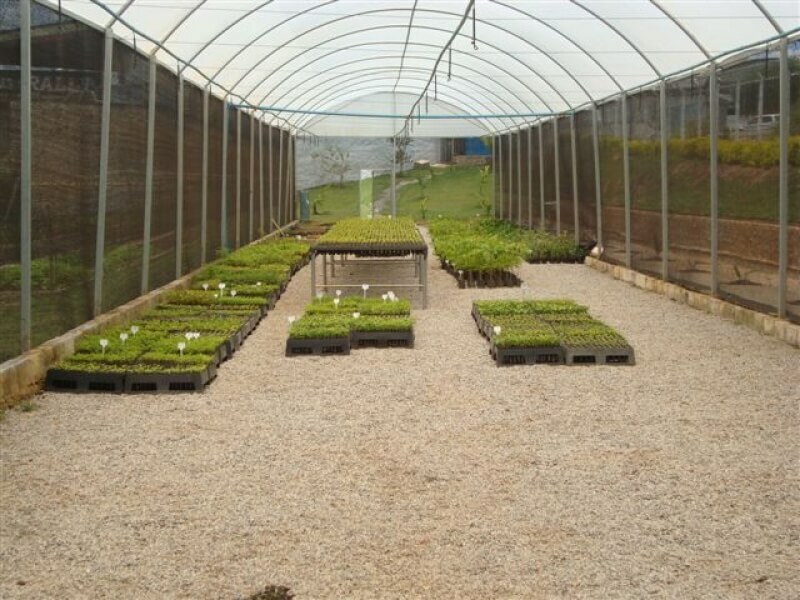 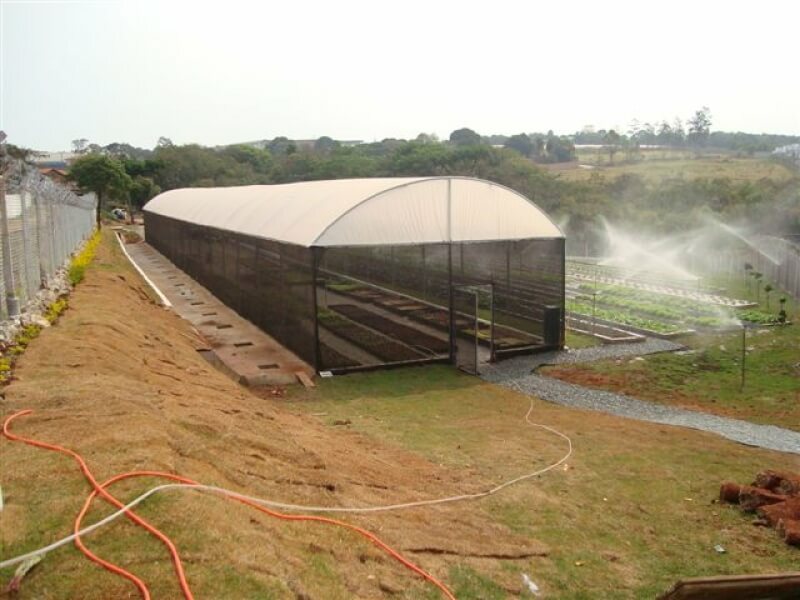 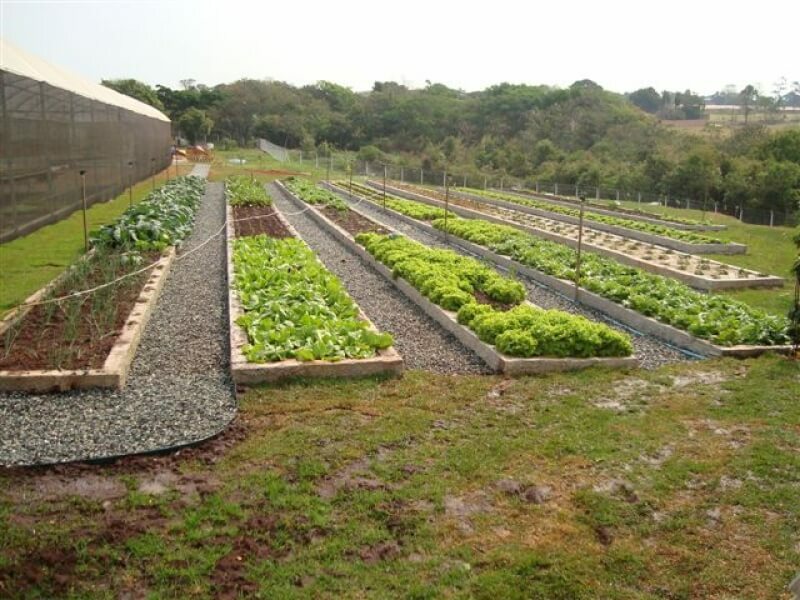 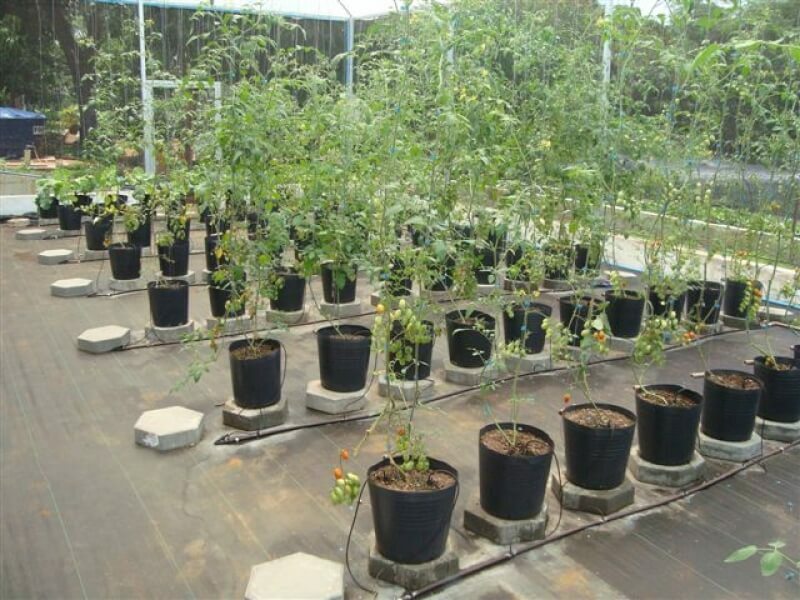 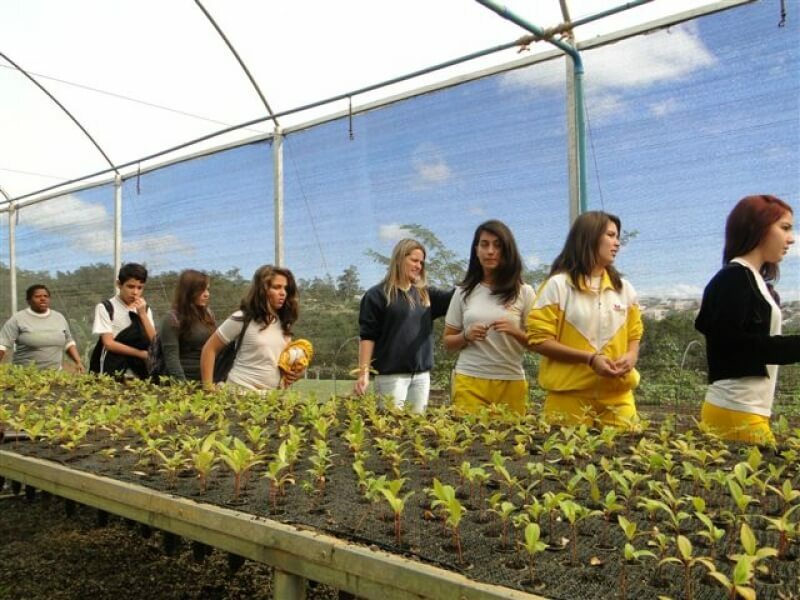 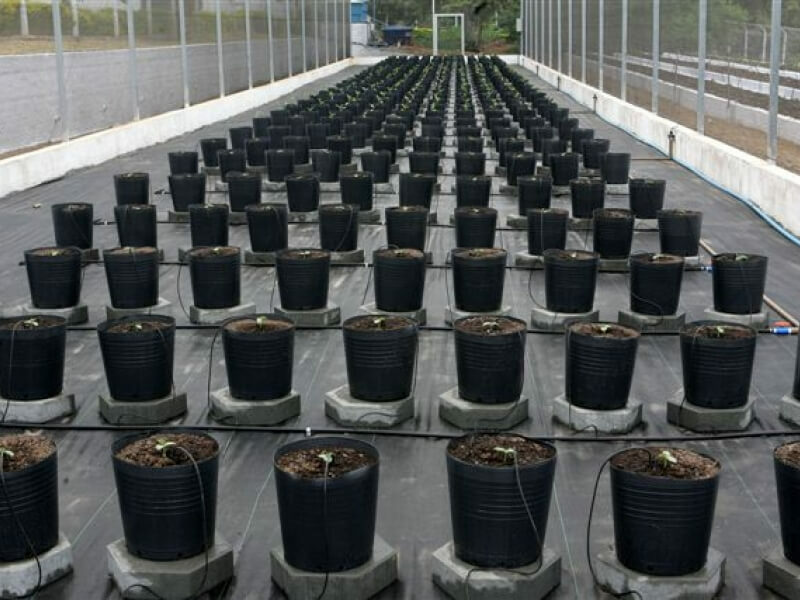 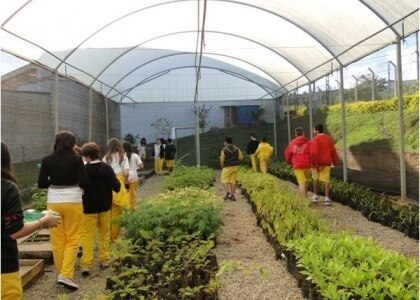 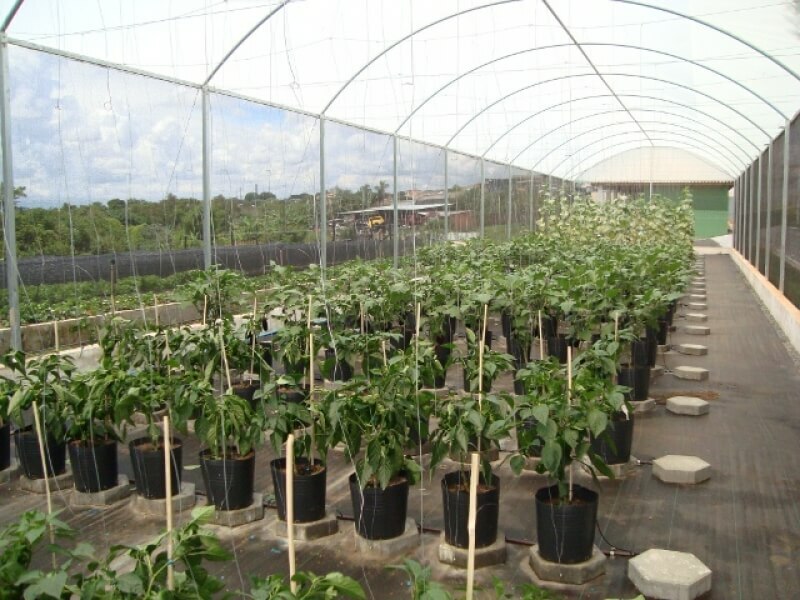 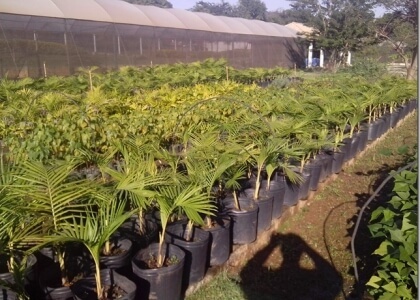 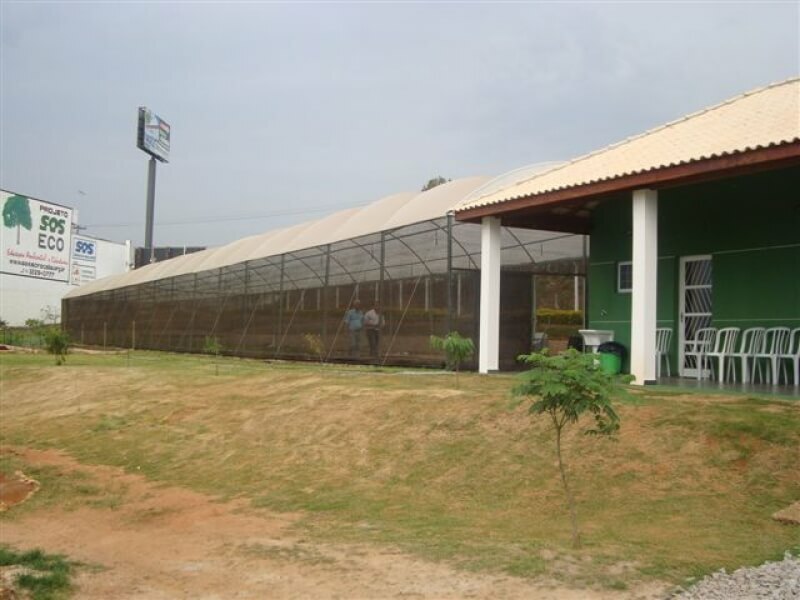 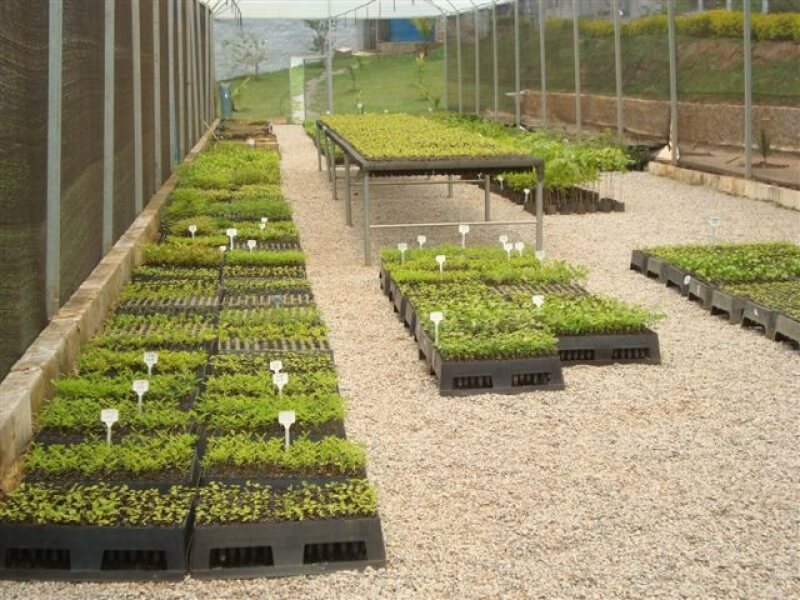 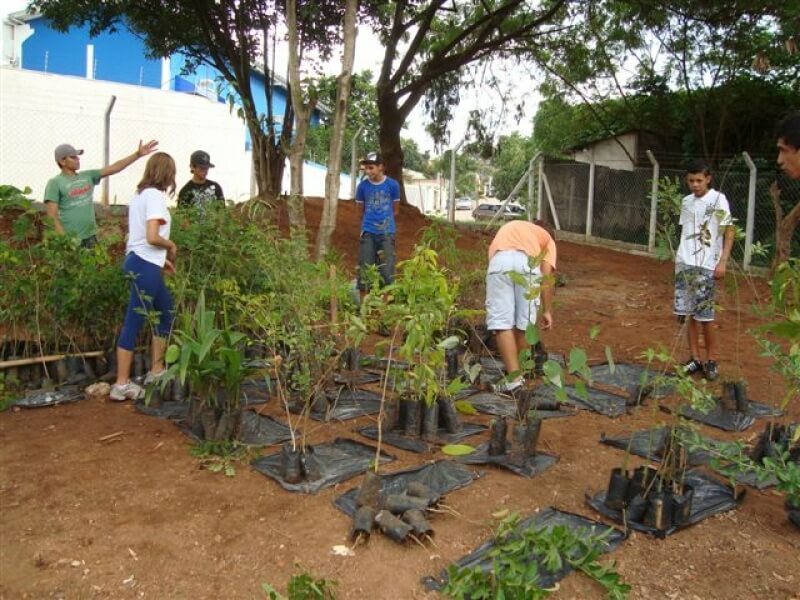 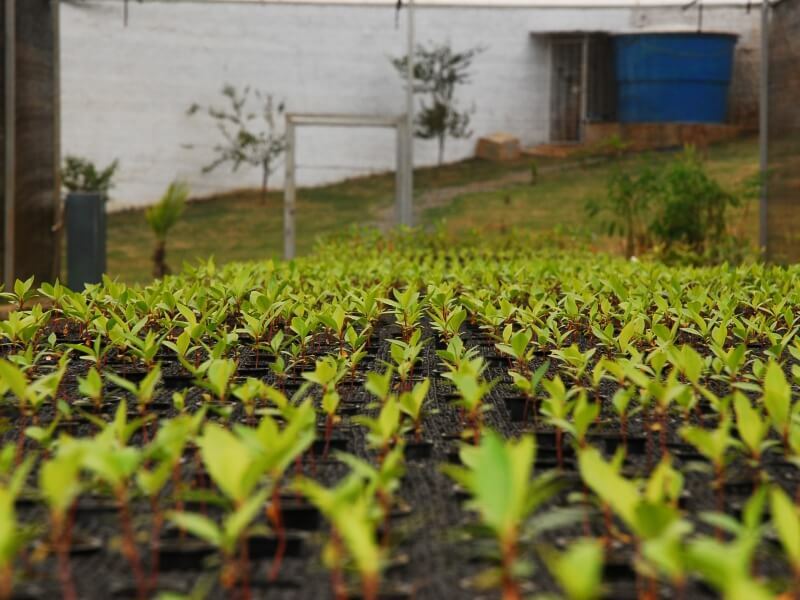 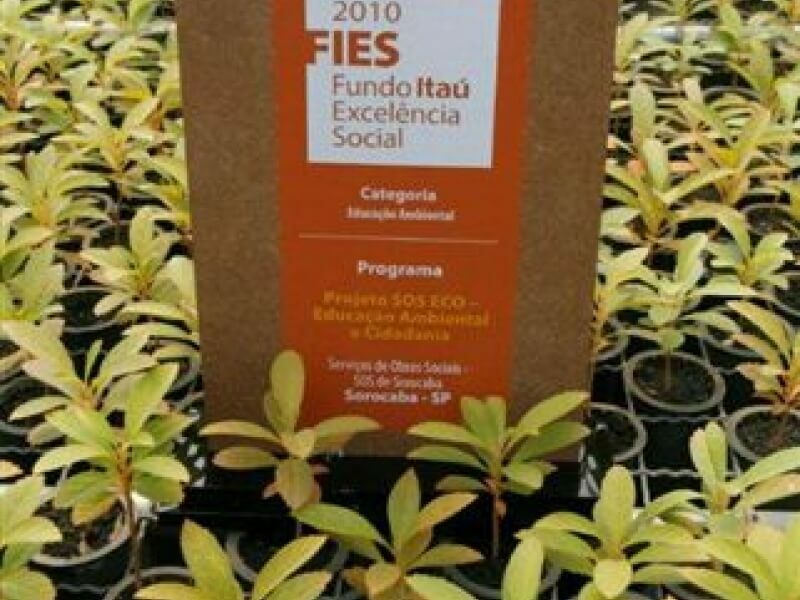 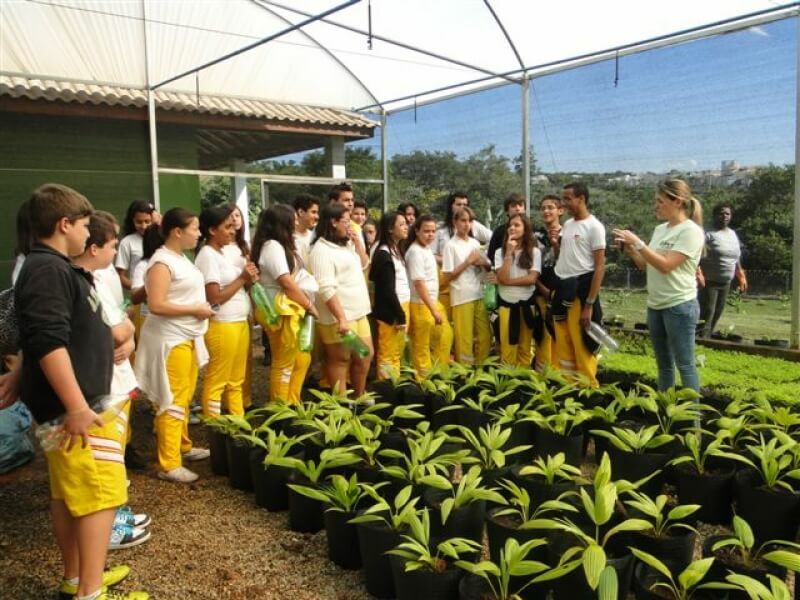 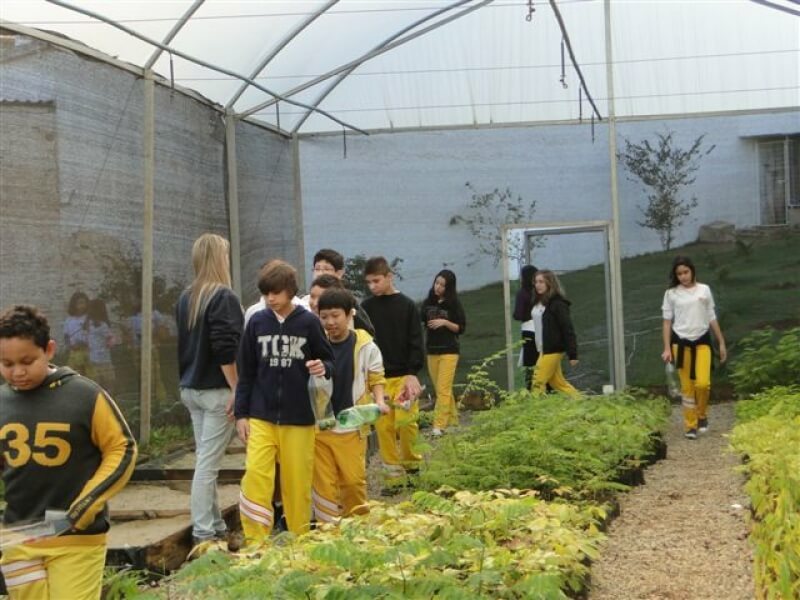 The project is based on environmental education and formation of young people in advanced skills for the farming and plantation of native species. 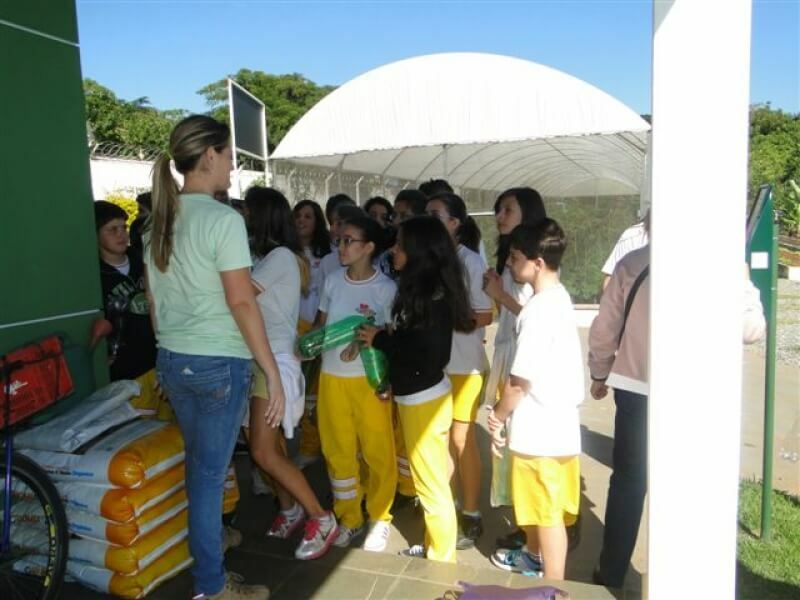 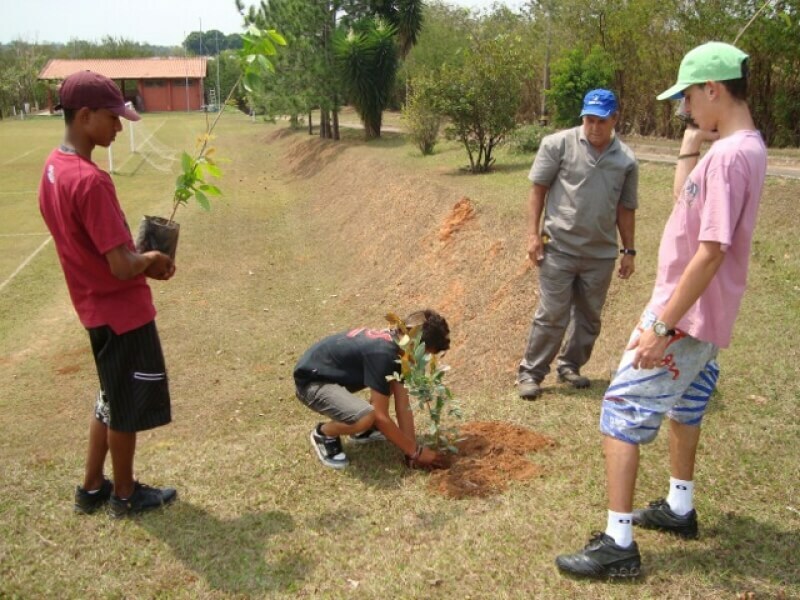 Thus, the project promotes an awareness of the need of environmental and biodiversity protection in the region. 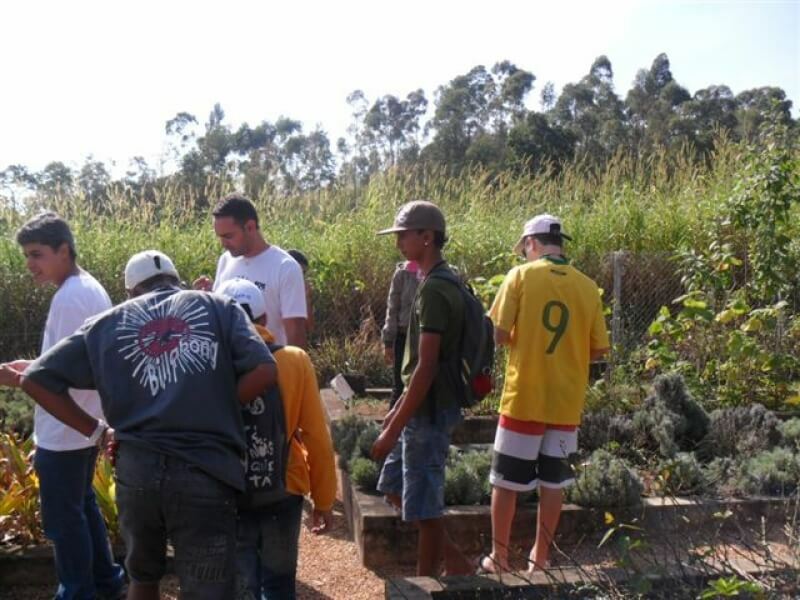 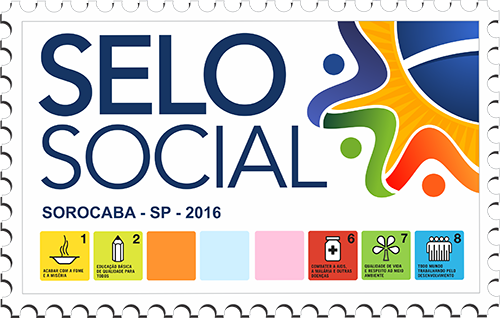 This work helps the reinstatement of young people in the society, principally, those who are in process of social exclusion. 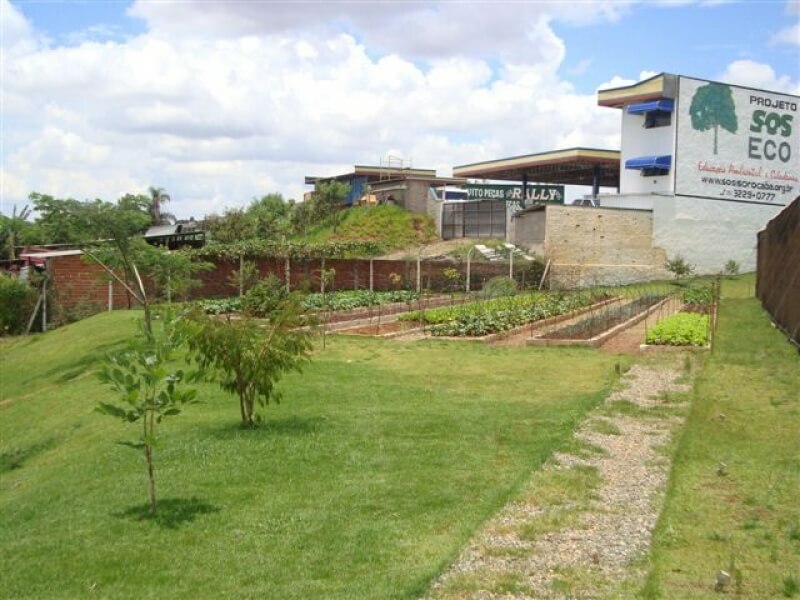 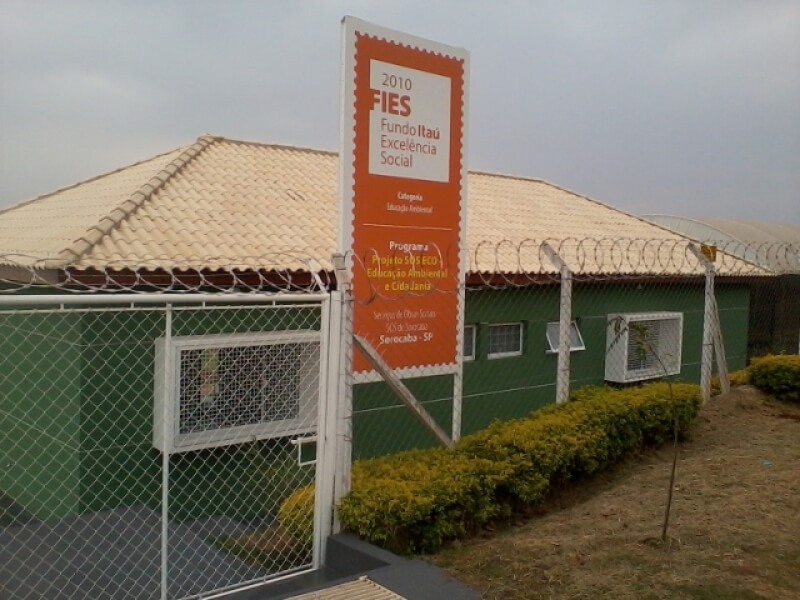 The SOS ECO project look foward to developt enviromental actions in their property area, located on the side of the administrative headquarters.